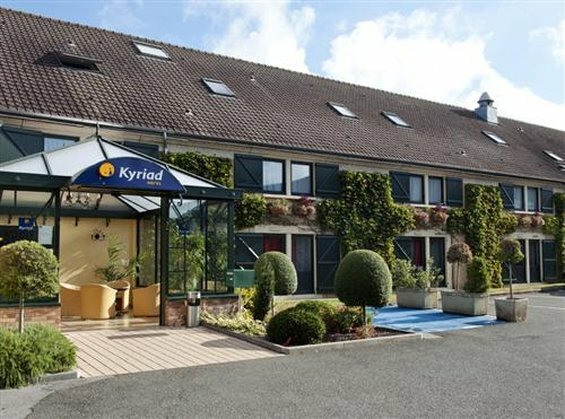 Hotel Kyriad LA FERTE BERNARD is located at a Ferté Bernard in France. Enjoy the comfort of a 2-star hotel with restaurant and all the necessary amenities for work and leisure. The staff at Kyriad La Ferté Bernard welcome you all-year round. Sit back and relax in any of our 47 rooms. In addition to safety, comfort, entertainment and friendliness, your hotel offers all the services you need to enjoy your stay.